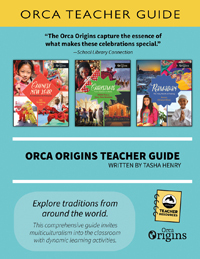 Orca Origins is a nonfiction series for middle readers that explores cultural traditions around the world. 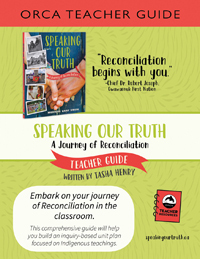 Using the Orca Origins series, this guide helps educators build an inquiry-based unit plan that focuses on the diverse traditions from different cultural celebrations around the world and teaches students tolerance. This is done with a variety of dynamic learning activities, handouts and graphic organizers to support students’ learning. 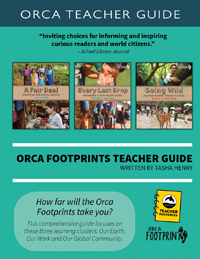 The guide includes introductions to six Orca Origins titles.